Back on the market - buyers financing fell through. 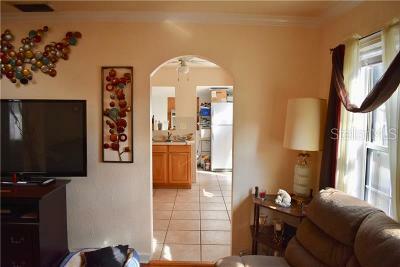 OWNERS ARE WILLING TO ALLOW AN ASSUMABLE MORTGAGE!! 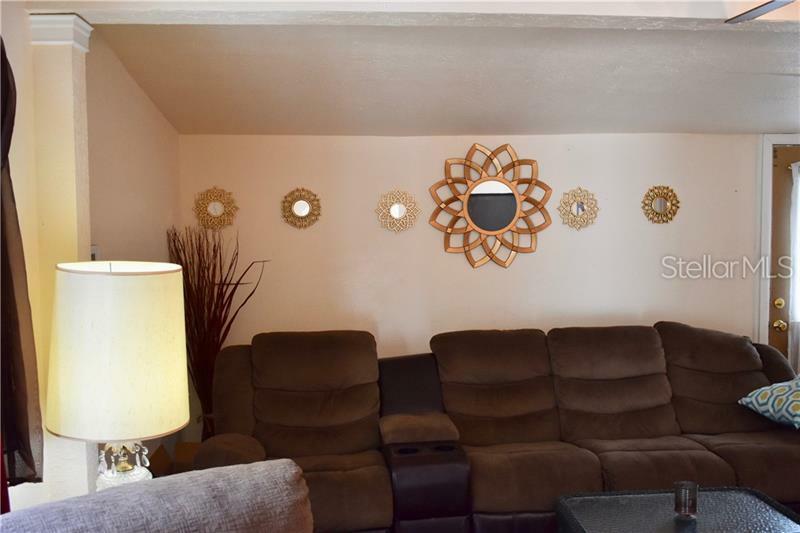 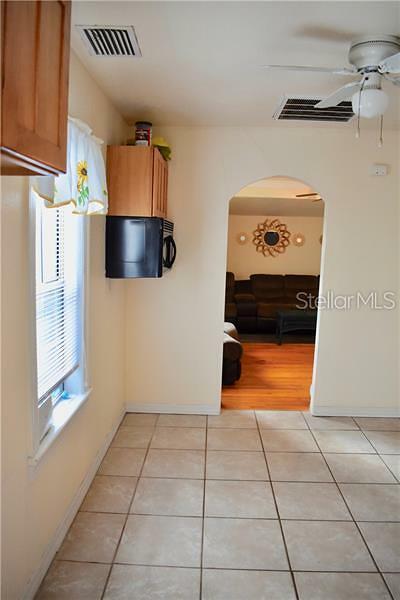 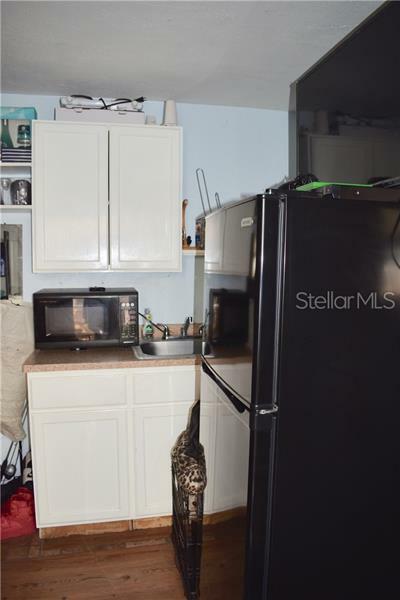 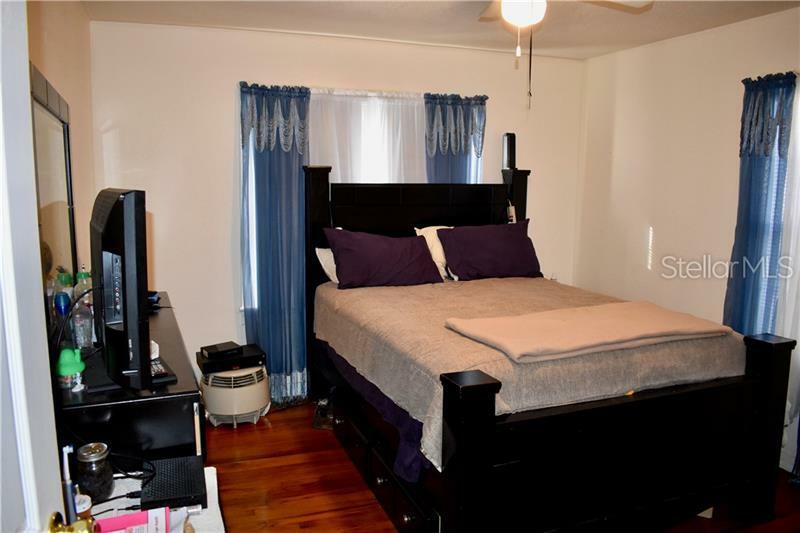 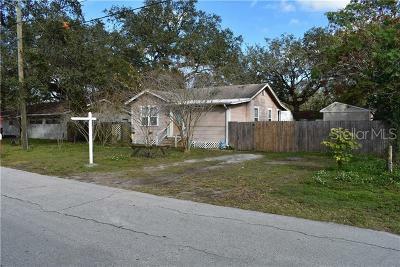 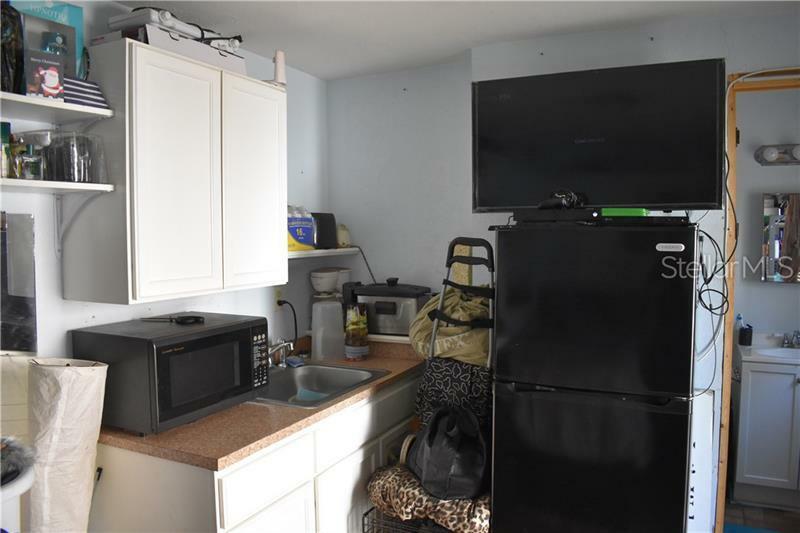 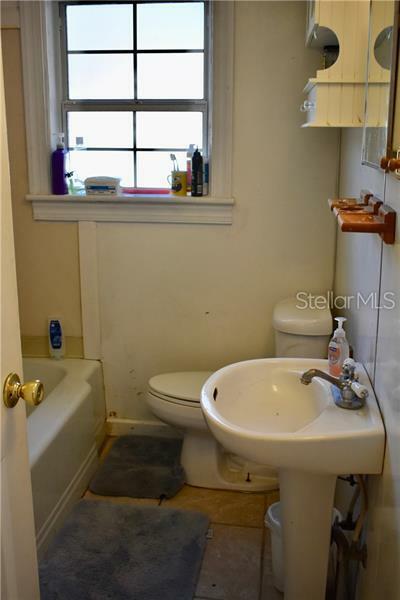 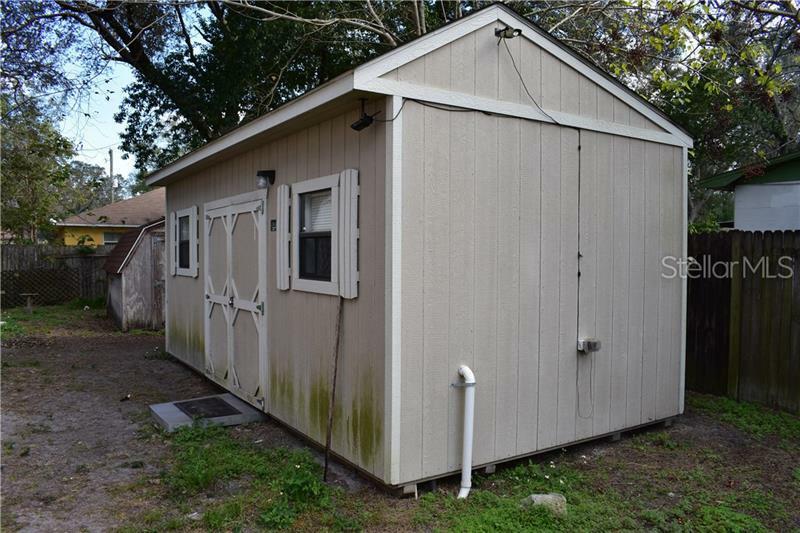 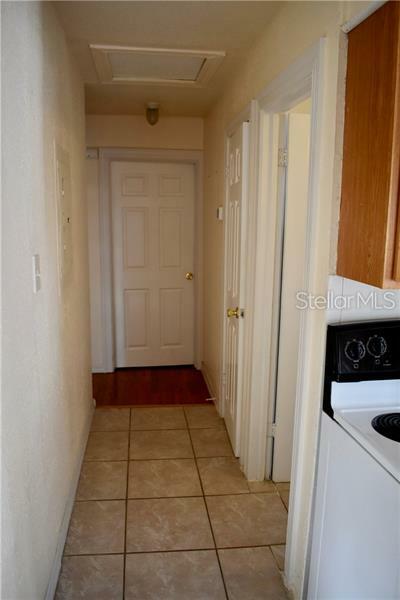 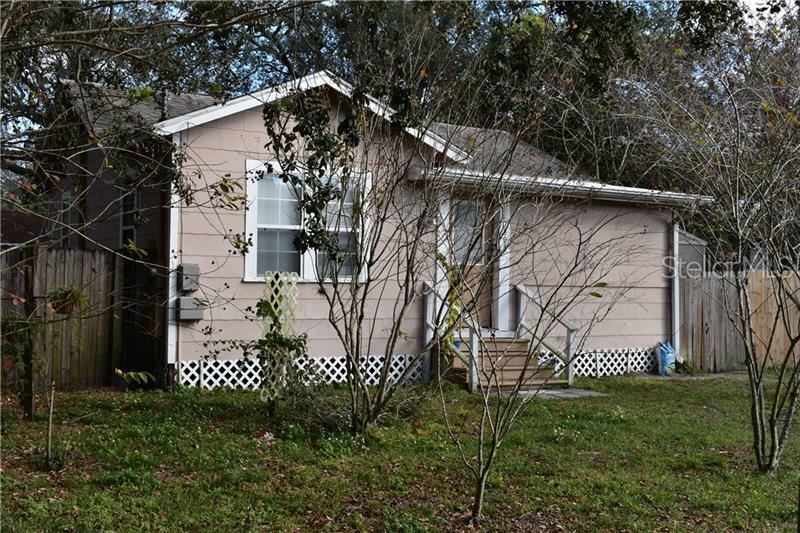 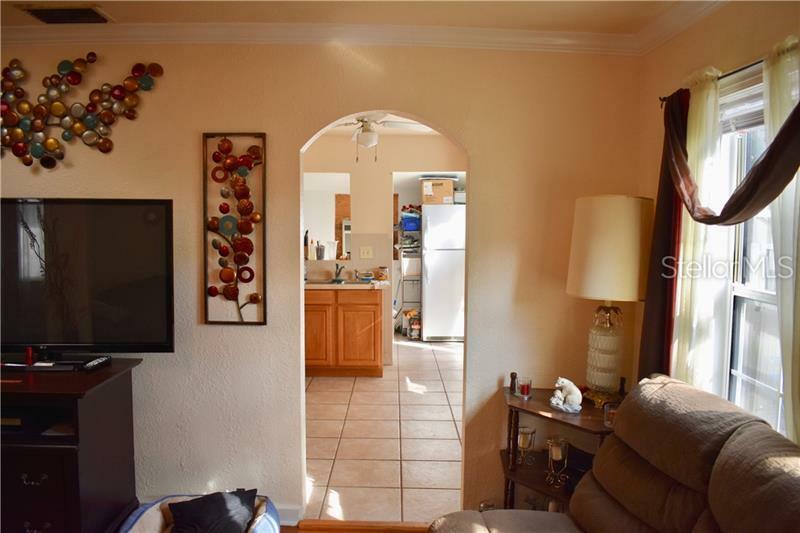 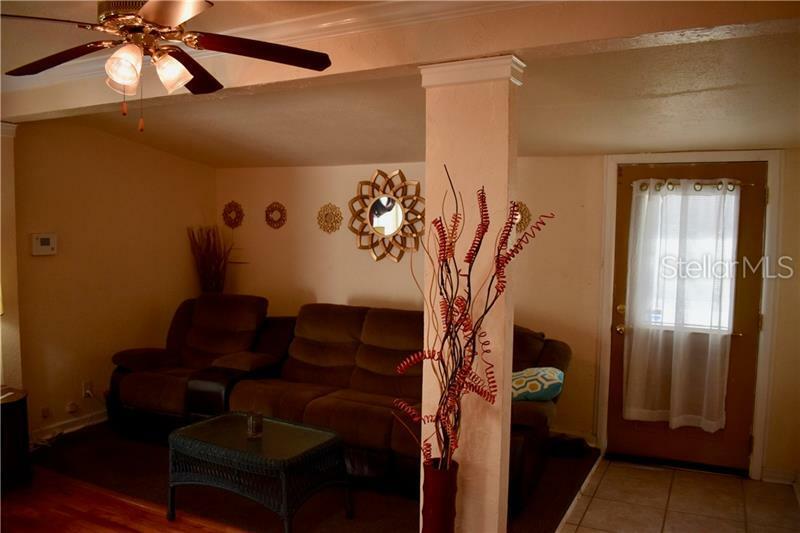 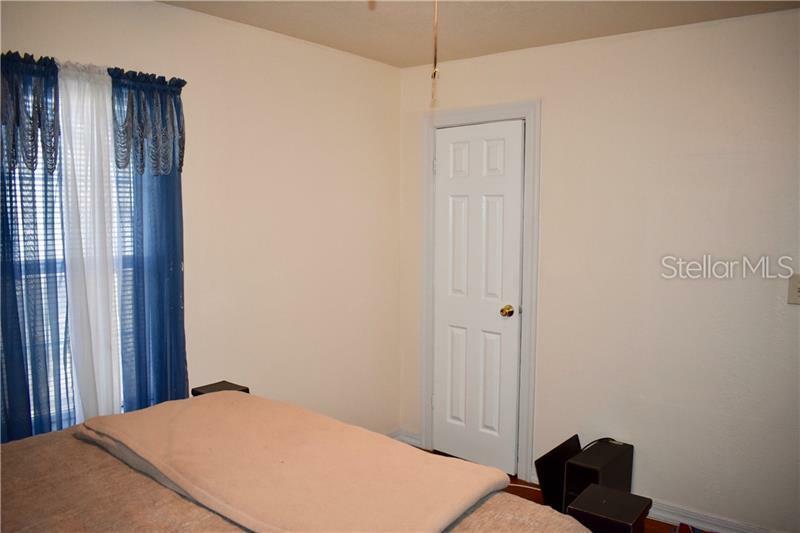 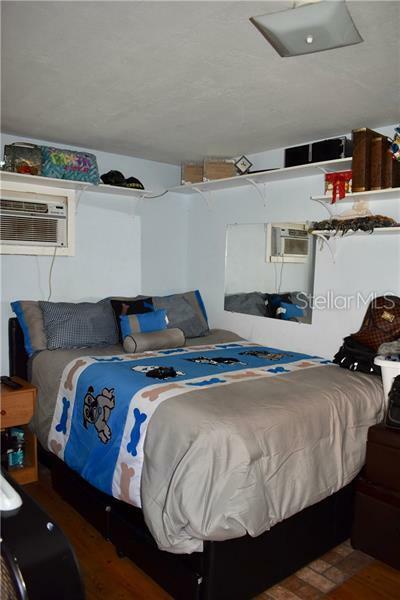 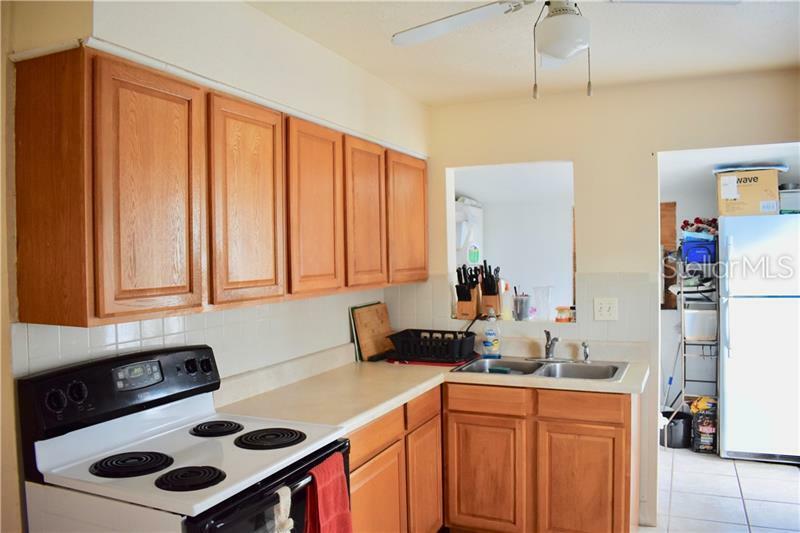 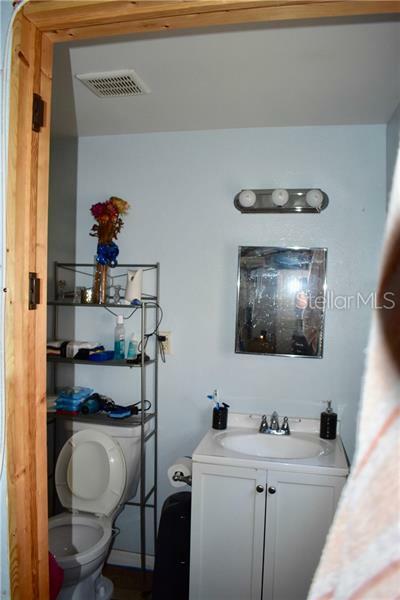 This 2 bedroom, 1 bathroom single family home with no HOA or deed restrictions and a detached mother-in-law suite is MOVE IN READY. 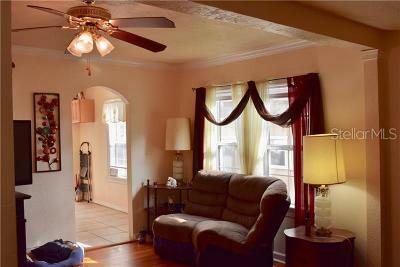 The home has gorgeous wood floors throughout. 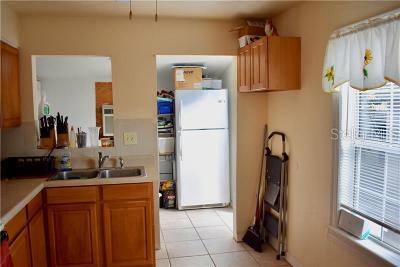 There is also an interior utility room. 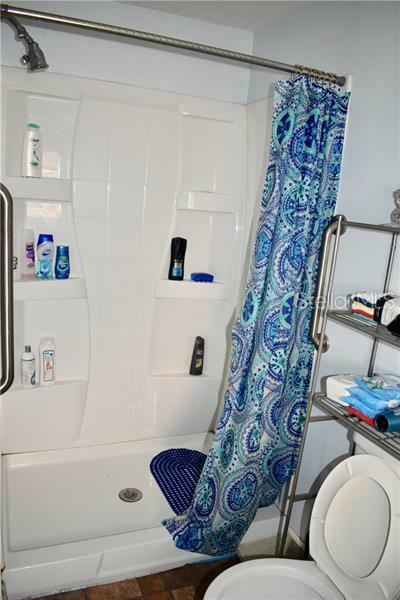 The detached in law suite has air conditioning, a full size bathroom along with a kitchenette. 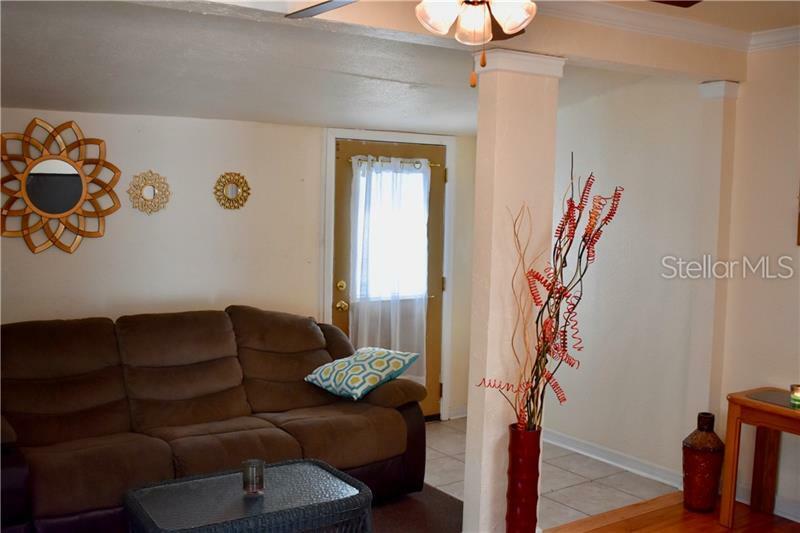 Enjoy peace and quiet in the oversized backyard with mature landscaping and privacy fencing. This is a great home for a first time home buyer or for a new investment property. 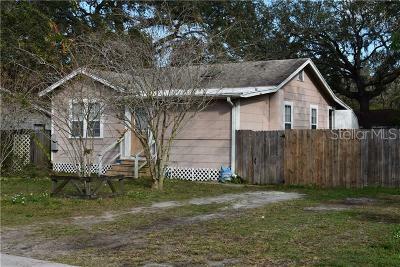 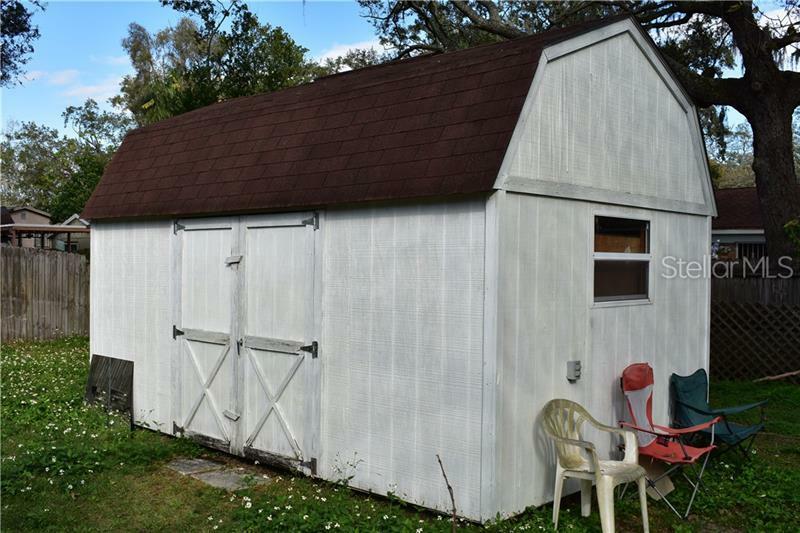 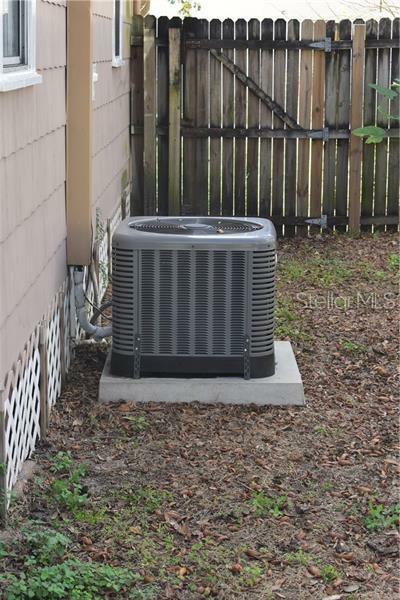 This house is in a great area located close to 275 & USF. 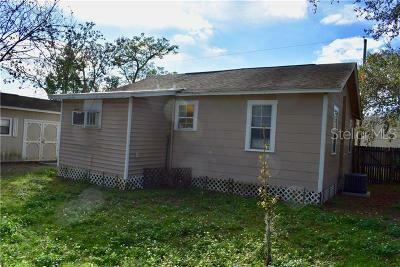 New roof 2014, new AC 2015.